Nelly. 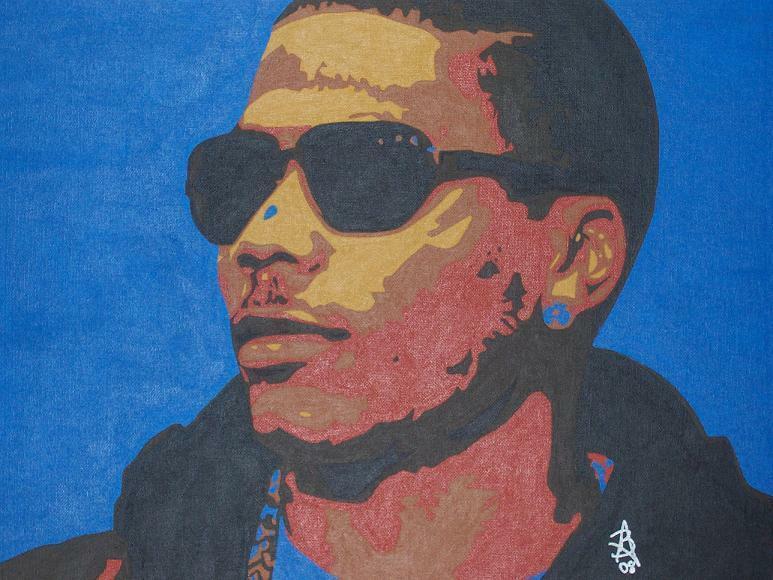 A painting i did of Nelly. Check out my art on my profil. HD Wallpaper and background images in the Nelly club tagged: nelly.